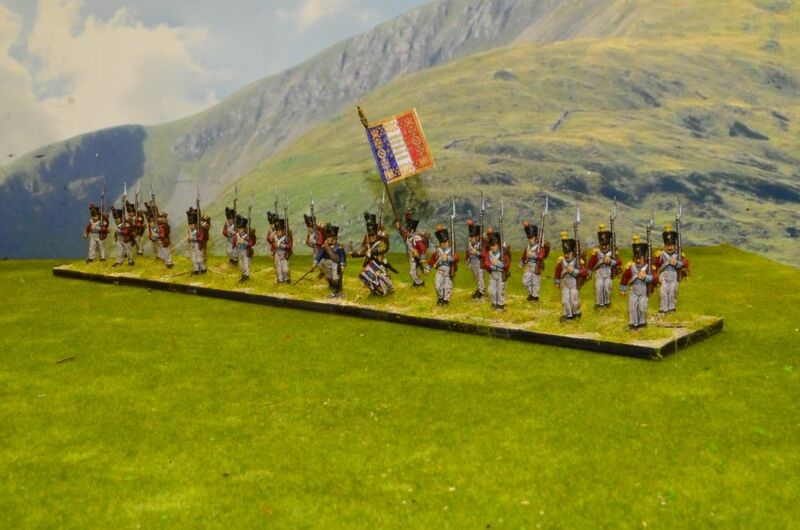 Napoleonic Project part 14 - All Finished !! So this is the final post on the painting extravaganza I have put myself through in 2017. 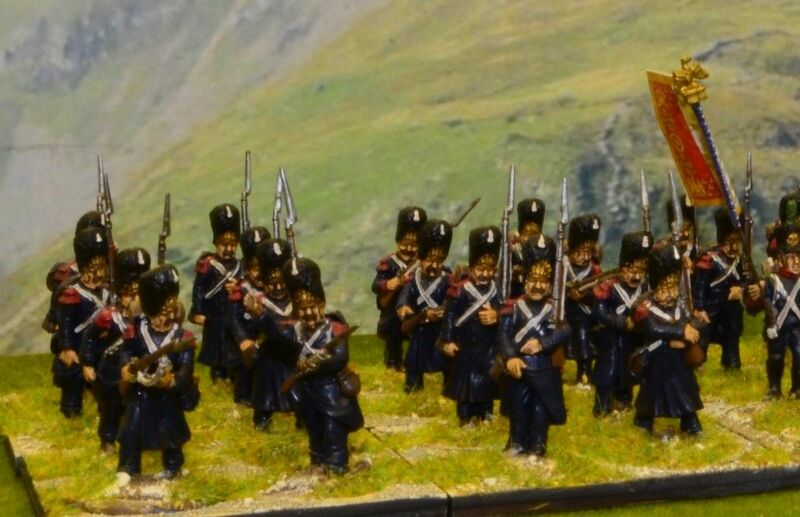 On the 20th February of this year I announced that I was starting a new project focussing on Napoleonic Skirmish - very soon after this announcement the project somewhat grew and has become a fill blown monster. 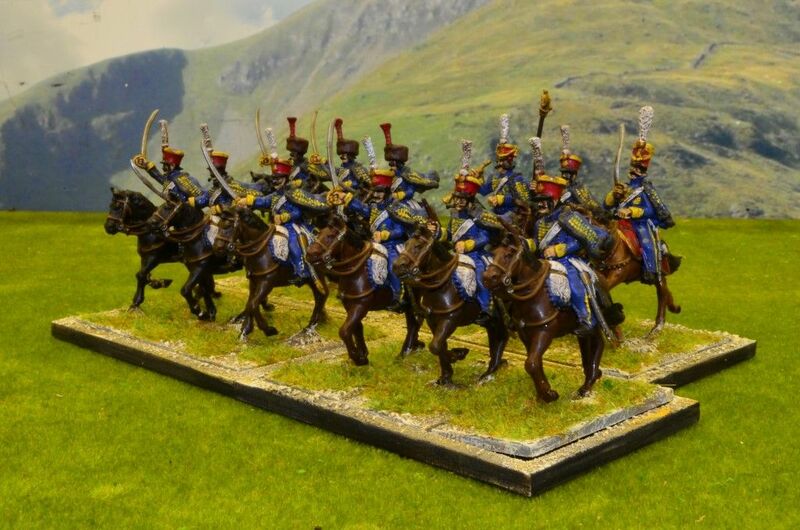 The ambition ultimately ending up with the opportunity to field two armies of the period in sufficient numbers for three aside games in the shed. By my reckoning its taken me 7 months from start to finish to achieve this goal. 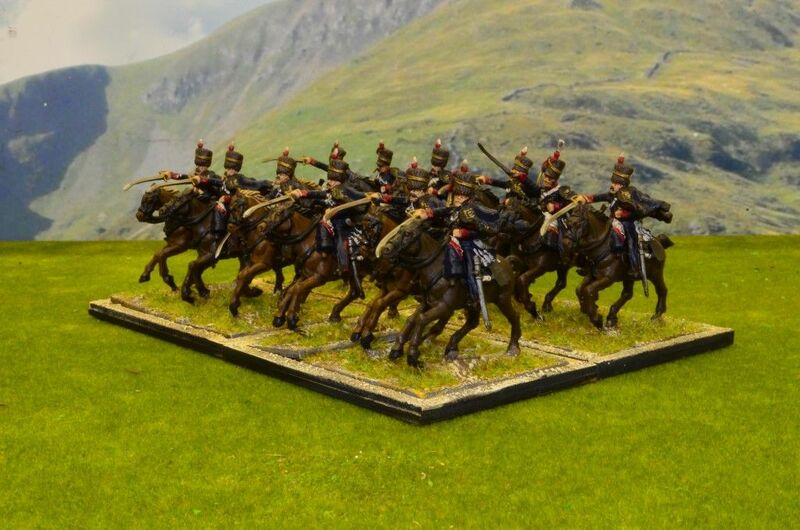 A total of 31 Infantry Battalions (24 figures strong), 14 Cavalry Regiments (12 strong), 15 Artillery Batteries and approx 36 command stands. 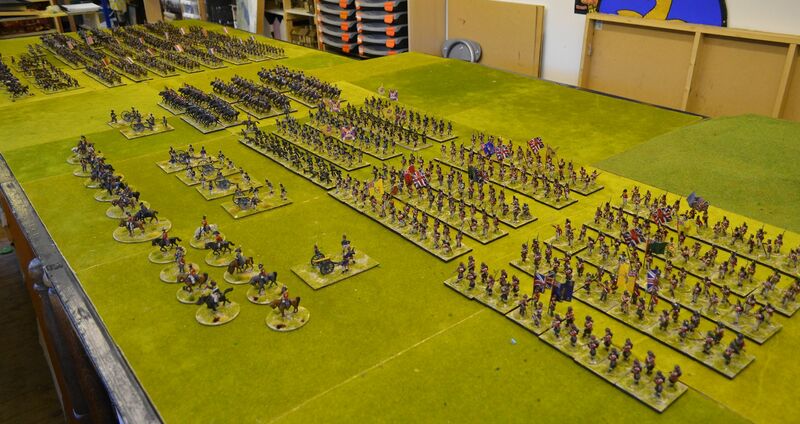 This equates to over 1000 figures. 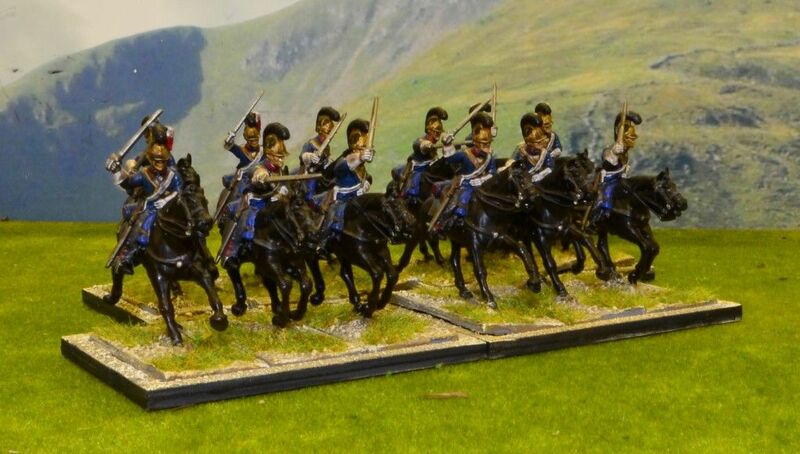 Every figure is individually based. 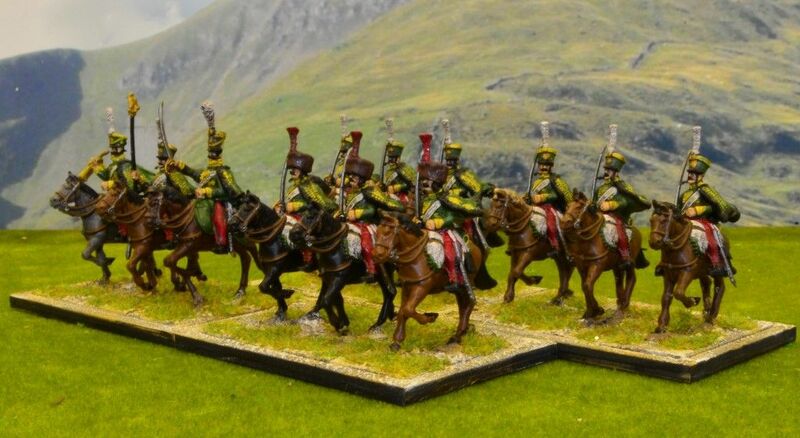 These have all been painted, washed in Army Painter Dip, and then hand varnished. 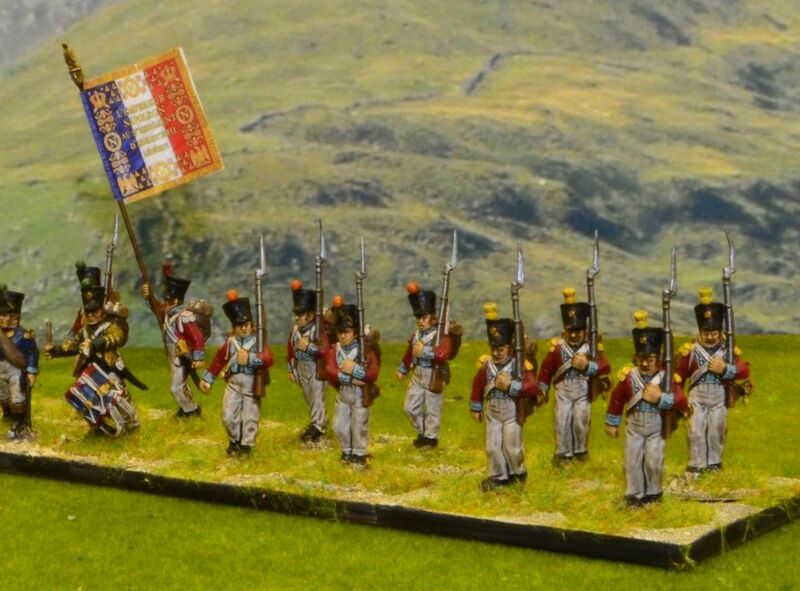 I am no a good painter but en masse I am told that they do the job and look the part. 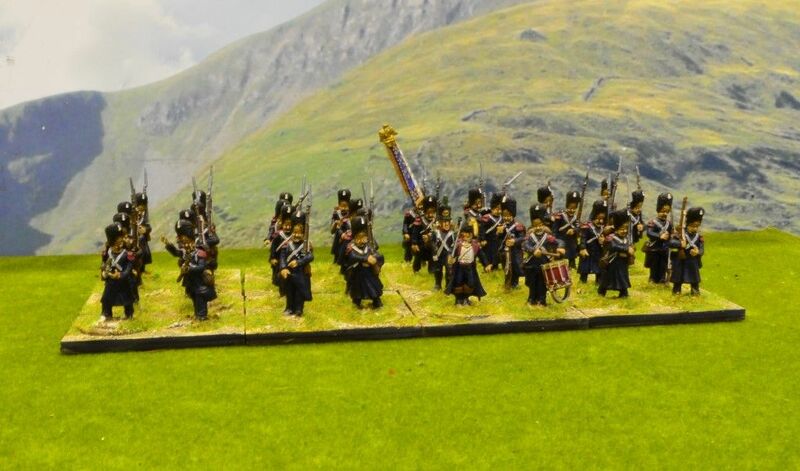 Before I share with you some pictures of the full parade I'd just like to introduce the final two units that made the cut - my Imperial Guard Grenadiers and a Swiss Battalion. until next time - which will be when we play with these boys !! 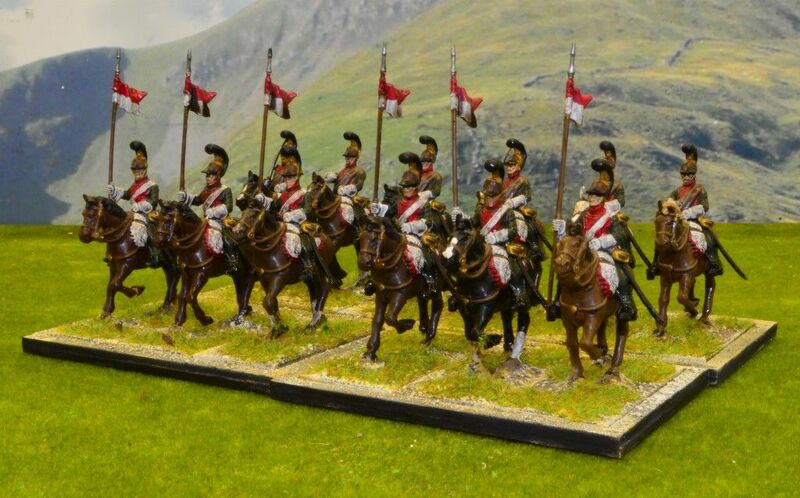 Proud to parade the rest of the French Cavalry - aside from these shown you may recall I have painted a Dragoon, Cuirassier, and Chevaux units. 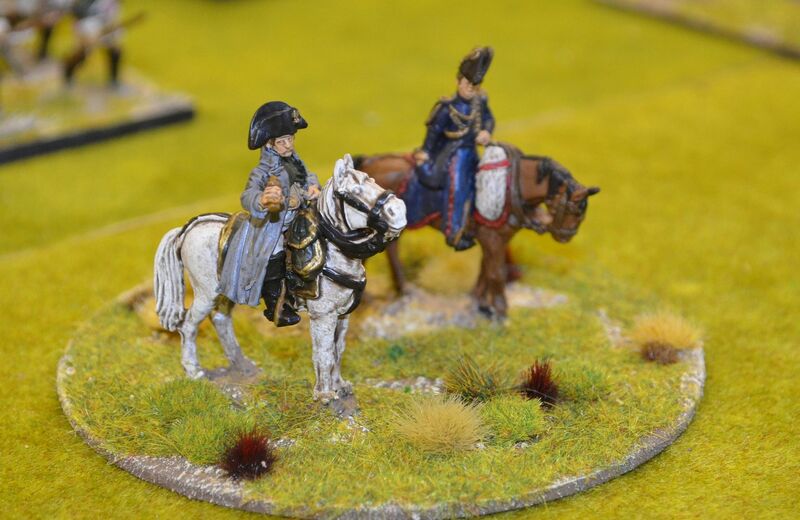 The French now have 8 regiments to take to the field. 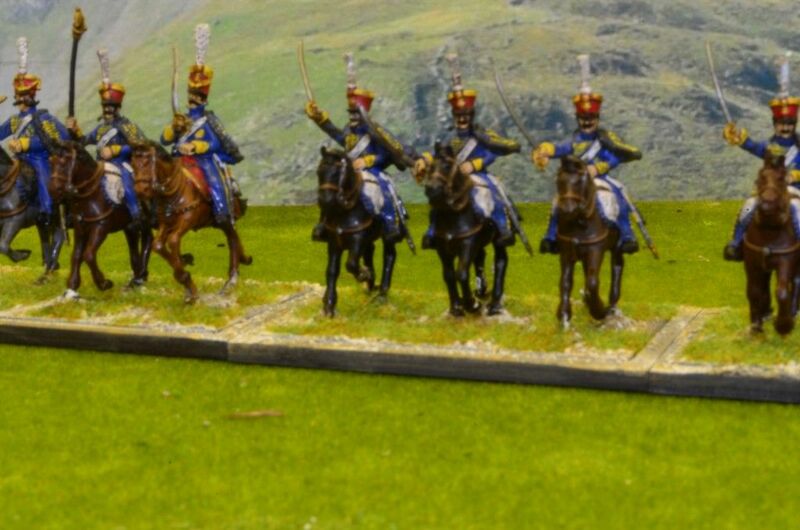 Napoleonic Project Part 12 - British Cavalry Complete ! First up for the lack of comms in the past two months - since leaving my last job the 'Shed' Family has been travelling extensively - three weeks in Indo China followed by a week in the Med - aside from these four weeks away I have been busy sorting out my garden, looking for new employment ( done ;-)) and of course using the opportunity to crack on with my rather large Napoleonic project. 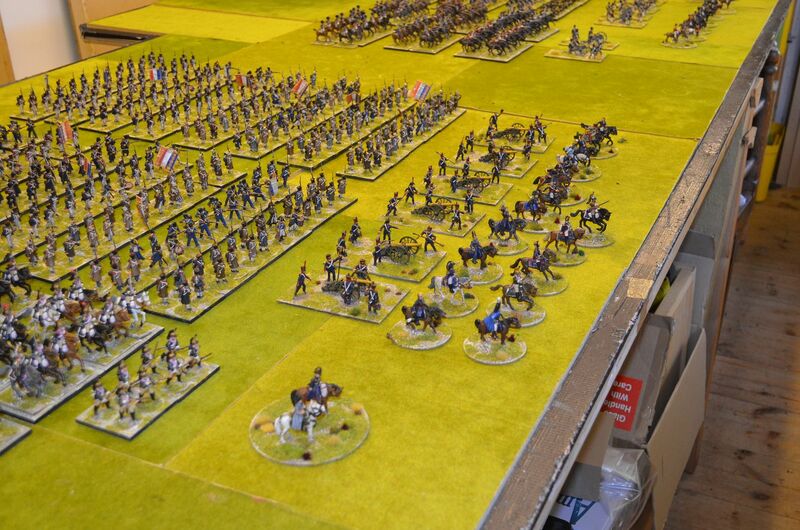 Over the next few days this should be completed and the first battle is imminent ! 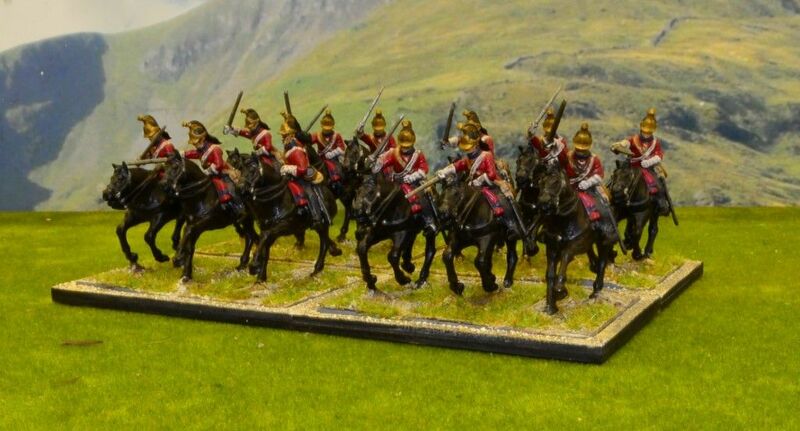 In the meantime allow me to introduce the British Cavalry - up until now I'd only finished one unit of Light Dragoons. 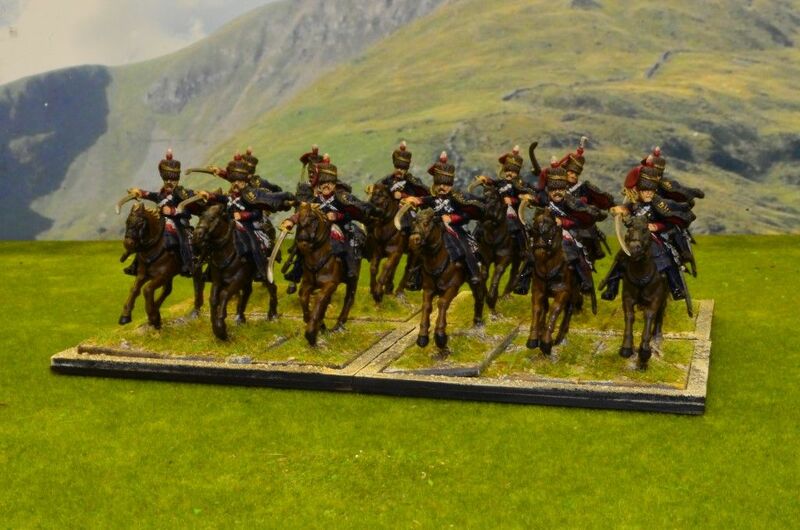 Here come the rest - Charge ! !